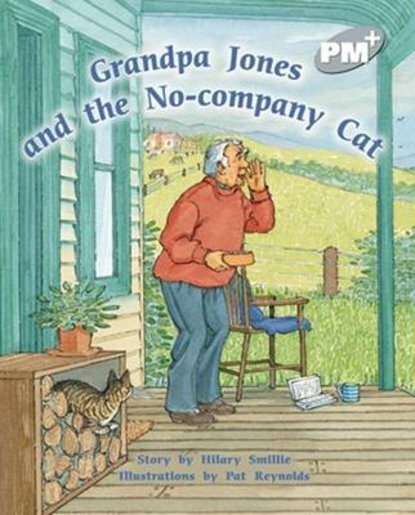 When Grandpa Jones needed peace and quiet, he moved to the country. However, he was lonely, so he got a cat to keep him company. But every day after breakfast, Tabby disappeared – she was no company at all!